Blowout Sale! 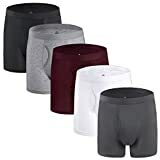 Up to 56% off on Underwear at Zorro Store. 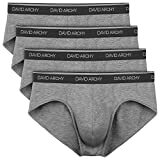 Top brands include ExOfficio, Gildan, Calvin Klein, Hanes, Jockey, Duofold, adidas, Tesla, Polo Ralph Lauren, Natural Feelings, David Archy, & Fruit of the Loom. Hurry! Limited time offers. Offers valid only while supplies last.